There is always plenty happening on the Costa del Sol. New developments are going up (along with prices), sportstars can’t keep away and a TV company is looking for British extras. Málaga is attracting more rural tourism and there is welcome news for the health service. We also have vital news on Airbnb for anyone planning to make money from rentals. The economic crisis is a distant memory in this corner of Spain. 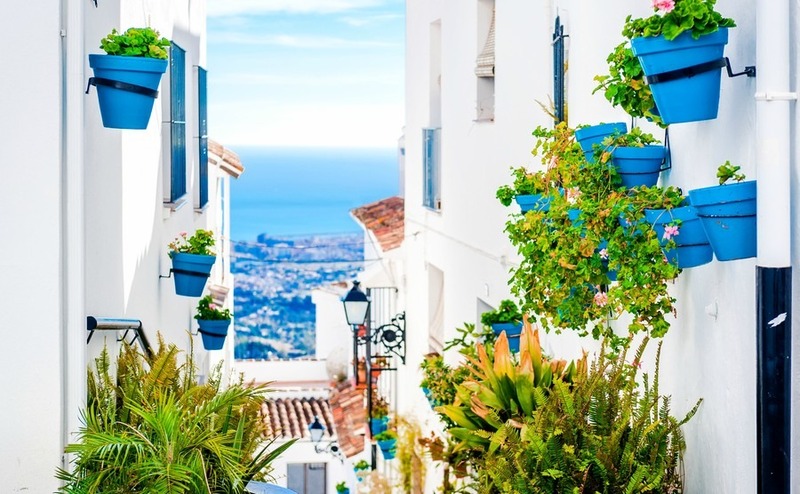 The property market in Andalusia, of which the Costa del Sol is a part, has been moving upwards at a steady but, most importantly, sustainable rate. The latest data from Tinsa has price rises of 2.1% in Andalusia as a whole. As the graph from Tinsa shows, below, we are nowhere near where prices reached in 2007, suggesting that an investment now is likely to be positive. Property prices in Andalusia. Source Tinsa. On the Costa del Sol prices have been climbing generally faster than the average for the region. New construction has begun in earnest, with several important new developments. Buying at the early stage of a development does mean that you tend to get a better deal in exchange for waiting (and the risk of delays, of course). In the hills behind Marbella, luxury apartments are for sale at the Montero Apartments urbanisation, starting at €190,000. In Carvajal, Fuengirola there is a new development which offers spectacular views of the sea. The community consists of 129 apartments close to the beaches of Fuengirola at a starting price of €290,000. The community of La Resina, Estepona is offering new villas around the famous La Resina Golf Club, starting at €484,000. 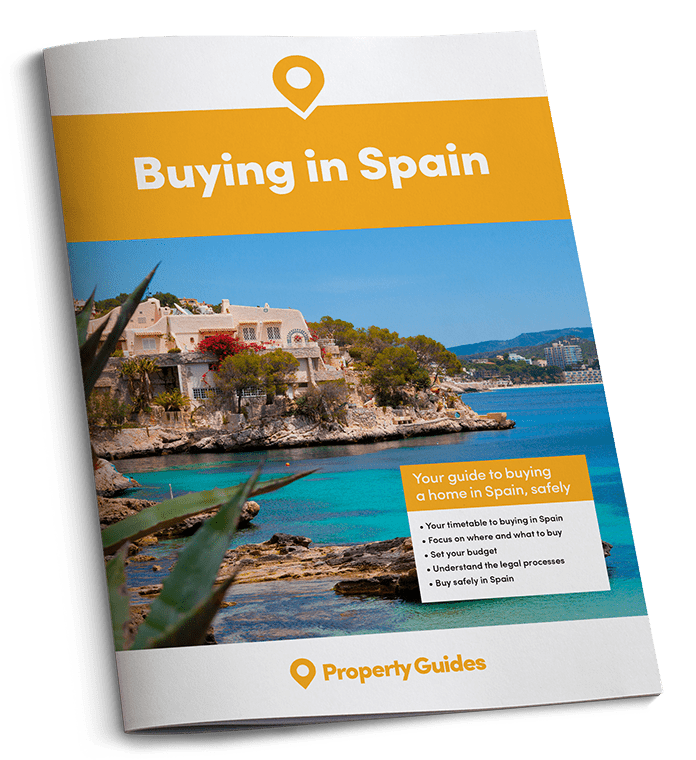 For more gorgeous properties on the Costa del Sol, visit the Spain Property Guides property listings. The Costa del Sol is a haven for golfers, with 150 golf courses to choose from. Some of the best are the Santana Golf Club at Mijas, Marbella Golf Club Resort, Finca Cortesin Golf Club at Caseras and Los Aqueros Golf and Country Club in Benahavis. A new arrival is the Doña Lucia Golf near Estepona, designed by Global Golf Company and will open near the end of this year. Rightmove has townhouse properties for sale there from just €290,000. Antonio Banderas, the Spanish actor, was born in Málaga. He has a home in Britain but also a beautiful villa near Marbella and he is often seen supporting and attending local events. The Desperate Housewives actor, Eva Longoria is a regular visitor to Marbella and Puerto Banus. X Factor judge Simon Cowell has a magnificent villa in Marbella. It’s not on the Golden Mile but he is often seen driving his black car around the area. Singer Sir Rod Stewart owns a palatial villa in Benahavis and so does actor, Hugh Grant while Russian president, Vladimir Putin has an enormous villa complete with vineyard near Zagaleta. If you want a Presidential-quality home but have a more mainstream budget, you’re going to need all your negotiating skills. Read our guide, How to Negotiate Abroad. The Costa del Sol also welcomes premiership footballers who, like many British people, search for some sunshine, relaxation and nightlife. Many head for La Sala, and Ashley Cole is one of the many famous sports people seen there. Liverpool FC recently stayed on the Costa Del Sol before their match against Porto in Portugal. Other celebrity regulars include Jamie Oliver, Baron Alan Sugar and Prince Albert of Monaco. The Spanish word “guiri” means someone who doesn’t look like a local. It could be an Englishman, a German or anyone who doesn’t have the typical Spanish, Mediterranean features. Now a Spanish TV programme, Antenna 3, is looking for “guiri” extras. No, sorry, it’s not the long-awaited remake of Eldorado, it’s for their popular comedy series Alli Abajo. People over 30, “with a good presence or the appearance of foreigners” and children aged 8 to 10 can apply. Filming is due to start very soon. Rentals website Airbnb will no longer accept unregistered properties in Andalusia from May 2018. The controversial website, blamed for damaging local hotel businesses, claims it wishes to be “a good partner to Spanish cities”. 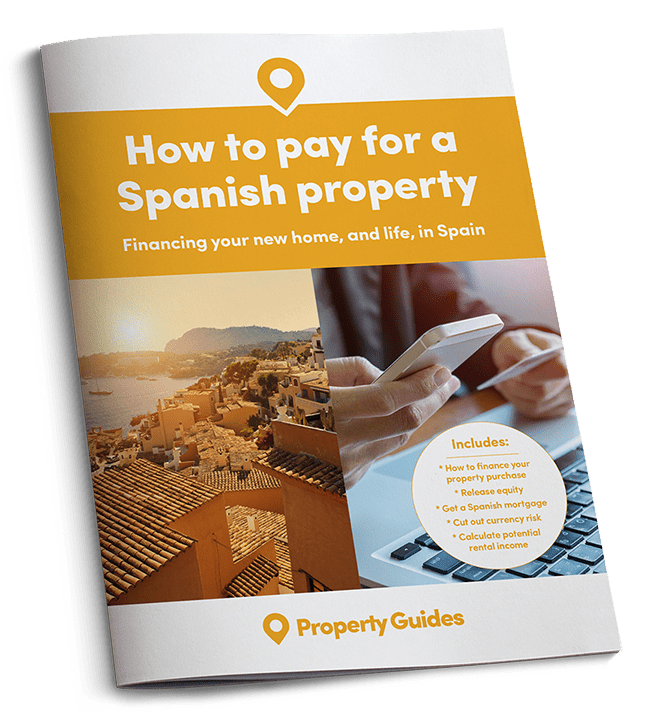 It has agreed to comply with the laws governing rental properties in Andalusia, including the Costa del Sol, that came in in 2016. Anyone renting out a property on a short let (mainly to tourists) must apply for a licence from the authorities. To obtain one it is necessary to fulfill certain requirements such as installing air conditioning, central heating and internet connection. This is so the rental meets a minimum standard expected by holidaymakers. The number of those seeking rural escapes in the province of Málaga is up by 40%. The registration process should be simple and straightforward, says Airbnb, and the company will make it easier to publicise them on the site. You will be given a licence number which must be displayed on all advertising of the property. Fines for non compliance are heavy, so if necessary get a local lawyer or estate agency to help you. More good news for property owners who hope to rent to tourists in 2018: the number of those seeking rural escapes in the province of Málaga is up by 40%. Most foreigners choose the beaches and coast but it seems that more and more people are looking for accomodation inland and in a rural setting. If you fancy moving here to open a B&B or rent out your property to holidaymakers, consider looking inland as well as on the more expensive coast. There is good news on the health front in the Costa del Sol. The local authorities have just outlined plans for a brand-new €230million, 800-bed hospital near Málaga. It should be ready by 2024. But will you have to pay for healthcare yourself? There is good news here too. But you won’t have to travel there for an MRI scan. Until now people living in some areas had to trek to Málaga if they needed an MRI scan. Now, new MRI scanners have been introduced into two local hospitals – Cártama Hospital and Axarquía Hospital. Residents in the Guadalhorce valley now have this facility close to them, something that people near Axarquia have been enjoying for a few months already. But will you have to pay for healthcare yourself? There is good news here too, with British Prime Minister Theresa May backing down on her suggestion that those EU citizens who move to the UK after March 2019 (but before the end of the transition period) will have fewer rights than those who move before. If reciprocated by Spain, you have until late 2020/early 2021 to become legally resident in Spain and thus retain your EU right to work, start a business or retire, while receiving your full pension and subsidised healthcare.